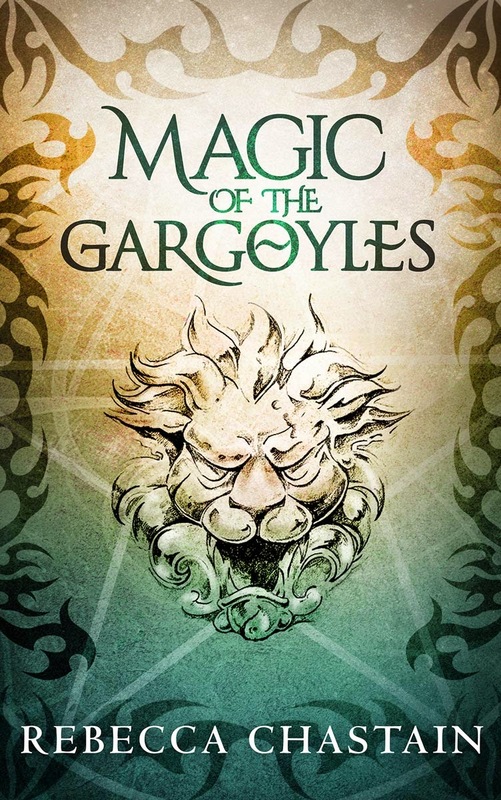 Someone has kidnapped a nest of helpless baby gargoyles and is using them as pentagram focuses, devouring their magic—and their lives—for a horrific, illegal power boost. 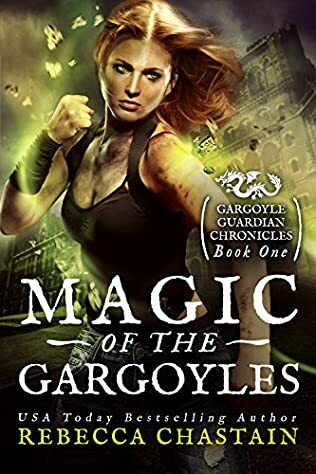 Swept into the dangerous underworld of black magic, earth elemental Mika Stillwater must cobble together her limited resources and skills to have a chance at being the hero the baby gargoyles desperately need. If she fails, the city will be at the mercy of the gargoyles’ murderers and their overwhelming destructive magic. But pitting herself against powerful black-magic villains is proving just as deadly for Mika as for the gargoyles. Mika, a mid-level earth elemental, wants to be her own boss and her dream is to own a Pinnacle Pentagon Showroom but first she needs to finish making 12 of her one-of-a-kind quartz masterpieces, if she manages to sell them all she can then afford a down payment. With one last twist of a filament of earth magic, I fused together the delicate seams of the quartz tube. Slumping forward, I braced my elbows on the table and rested my cheekbones on my palms, cupping my weary eyes in darkness. Six down, six finicky tubes to go. The specifications of this project taxed my substantial skills with quartz magic....this project would launch my business. All is going well until a hatchling gargoyle literally lands in her apartment and desperately pleads for her help in rescuing her kidnapped siblings. Together with her friend Kylie they try to think of a plan to rescue them before they are sold to people who want them for their own selfish dark magic reasons. But to do so would cost Mika all her life savings and her dream, maybe even her life! She would be up against stronger forces than her magic, can she defeat them or will she be defeated. I really enjoyed reading this fantasy adventure novella, I liked the magical parts and the fact that magic dominates lives, (though some of the descriptions of the magic sounded complicated and were hard to picture), the story held my interest throughout, I wanted to know what would happen, there were illusion spells, air spells, magic traps, spell lights, good versus evil, it had all you could want in a fantasy adventure. Even though this was a very good stand alone novella, I do hope that the author can develop this magical world into a series as there seems a lot of potential for further adventures for Mika. REBECCA CHASTAIN has found seven four-leaf clovers to date, won a pure bred Arabian horse in a drawing, and once tamed a blackbird for a day. She has been employed as a VHS sales clerk, bookshelf straightener, government pseudo-employee, professional finder of lost sporting goods, and strategy guide wrangler in the video game industry. Dreaming up the absurd and writing stories designed to amuse and entertain has been her passion since she was eleven years old, and she’s incapable of stopping. She lives in northern California with her wonderful husband and two bossy cats. To find out about new releases, sales, and freebies, sign up for Rebecca's newsletter: http://www.rebeccachastain.com/newsletter/.